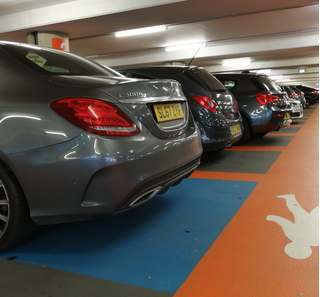 "We the undersigned support the Liberal Democrat policy for 2-3 hours Free Parking in the City Centre, to attract more shoppers and boost the local economy." We'd like to keep you up to date on our work. Can we use the email you've provided to contact you in future? Please note, selecting no will opt you out of ALL contact from Leicester Liberal Democrats. We will include your name and address and signature (if applicable) when submitting the petition to Leicester City Council. When complete, please return (as soon as possible) to: Leicester Liberal Democrats, A Fox, 59 St. Albans Road, Leicester LE2 1GF 07932 681231.